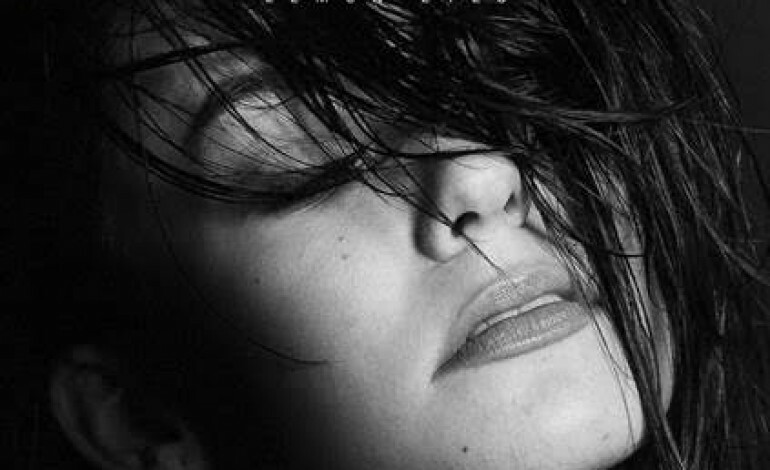 Alternative rocker Meg Myers has announced the release of her debut album, Sorry, for September 18, 2015. The debut album just became available for pre-order and will be distributed via Atlantic Records. Myers most recently released an EP called Make A Shadow, in early 2014, attracting a fan base as well as praise from music critics. From late March to early June, Myers toured the United States, performing tracks from previous releases while pumping fans up for the forthcoming album. At the beginning of March, she released the title track of the album, an intense and emotionally charged song. About one month later the music video for “Sorry” premiered. The video seemingly stars Myers in a home invasion narrative, but it seamlessly mends dark and light tones, with Myers’ actions being dark and two children who live in the aforementioned home playing and bringing brightness and color into the mix. In the fall, Myers will be supporting AWOLNATION on tour, as well as playing dates at a number of festivals across the country. Her full headlining tour in support of Sorry has yet to be announced. Keep scrolling to see the full track list for the upcoming album.